My favorite Intertwine adventure is hiking the Cape Horn Loop. 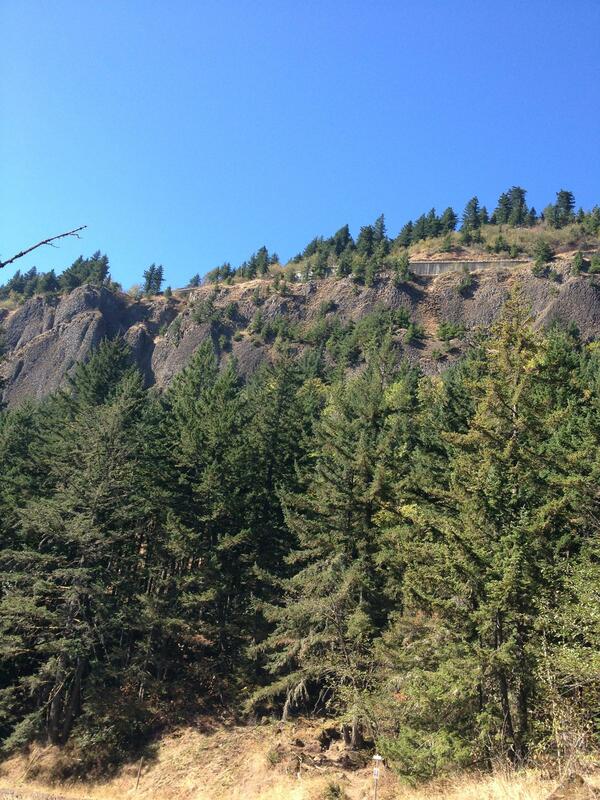 At the end of September, early Sunday morning, my girlfriends and I left the husbands and kids behind and went for a hike in the gorge. 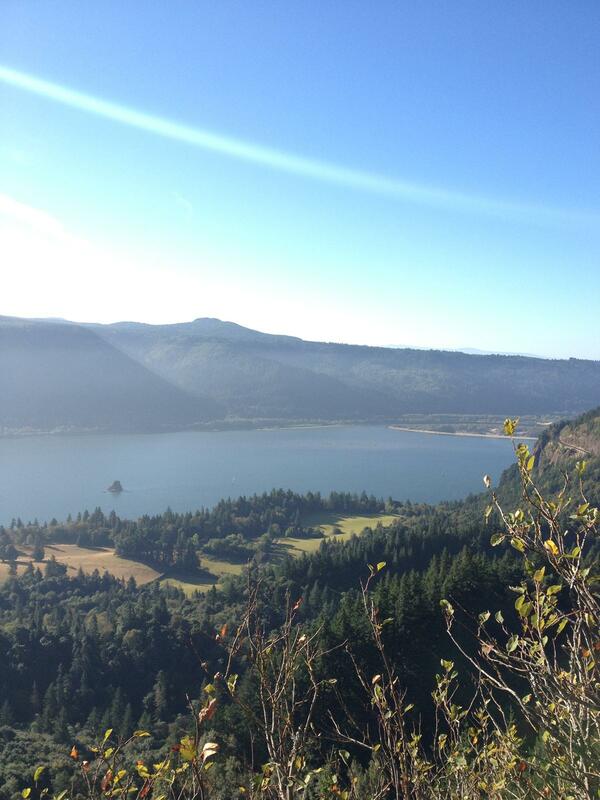 The trail is a 40 minute drive from Portland on SR 14 east to milepost 26.4. The start of the loop is at the Cape Horn Trailhead. We parked our cars at Skamania County Transit’s Park & Ride on Salmon Falls Road (no permit necessary). 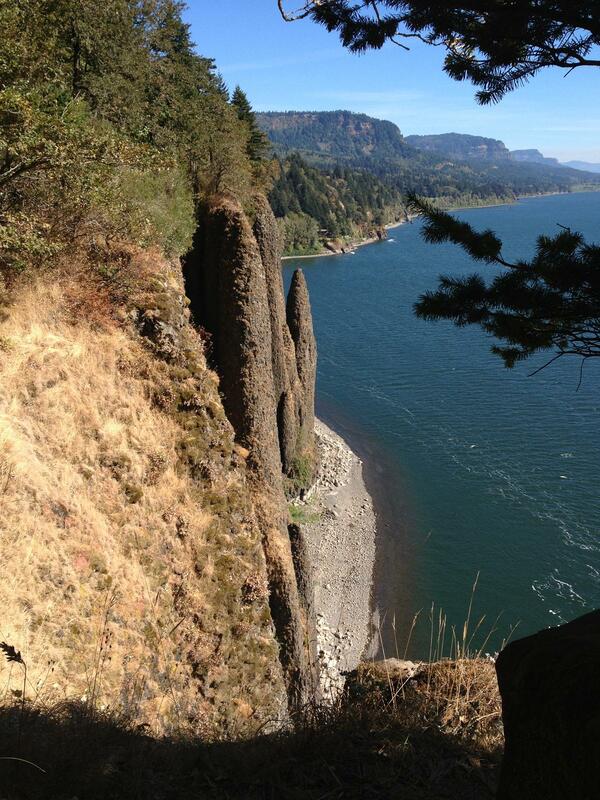 It is a beautiful moderate hike (7 mile loop) with amazing views of the Colombia Gorge. 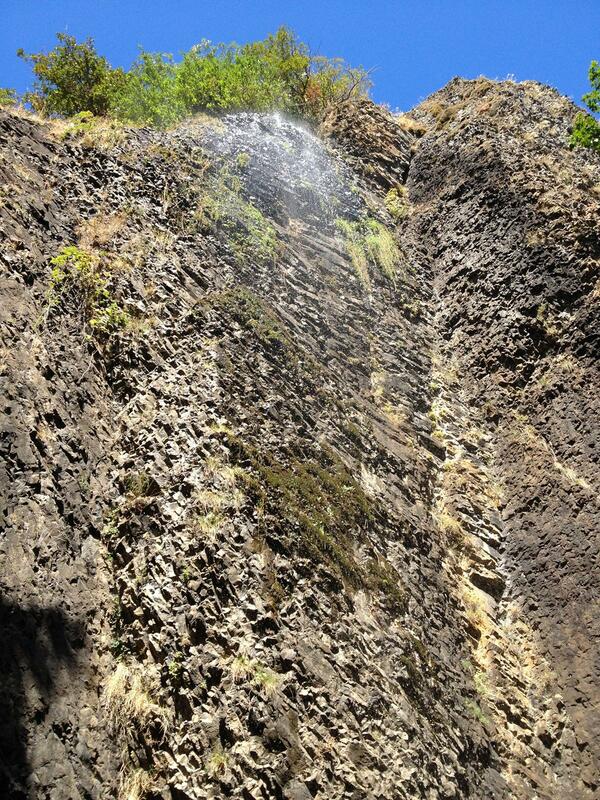 It also has rocky crags, streams and two waterfalls. 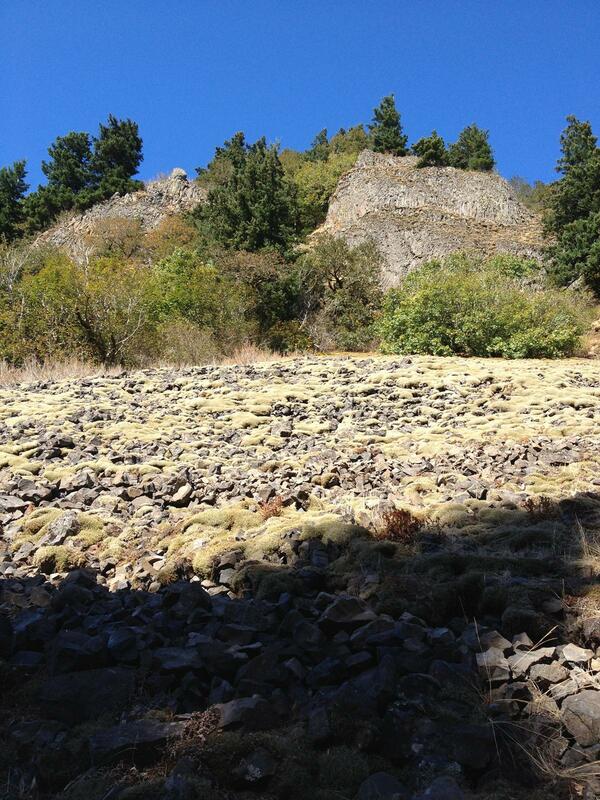 Because of the steep cliffs and large drop offs, this hike is not kid-friendly. The hike starts with the biggest climb in the entire loop and gets you sweating pretty fast. Some parts of the trail are quite steep and narrow. The hike took us about 4 hours, while chatting, snacking on blackberries along the way and stopping for snacks and drinks. The waterfall along the way was beautiful and it was refreshing to take a shower in its mist. 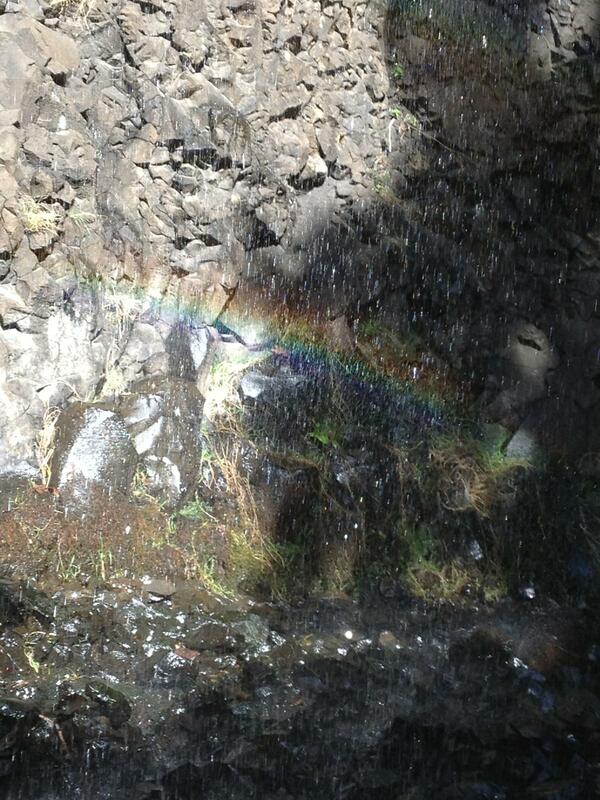 There was a small rainbow under it. At some parts, the trail drops steeply and gets pretty rugged. There are a couple of places where we had to use our hands for stability. It was a thrill! We saw sheep, goat, cows, lizards and birds. The trail is not very busy, which is nice. The trail’s only downside is that it is not well-signed, so sometimes you have to guess the way - adding a bit of mystery to the hike. On our way back we stopped for mocha in Starbucks in Washougal, WA. It was a perfect day and my legs hurt the next morning. 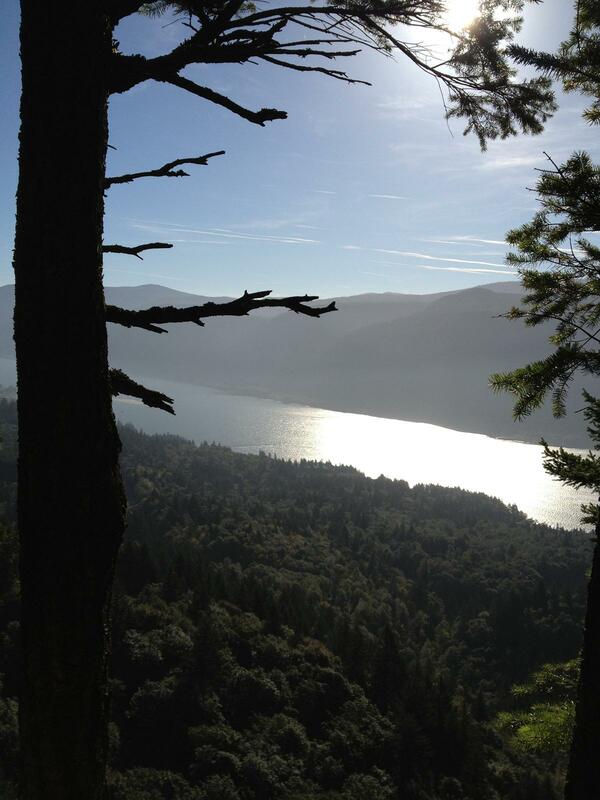 The Cape Horn Conservancy is an all volunteer non-profit dedicated to providing thoughtful stewardship of this trail and surrounding public lands in the Washougal to Stevenson corridor. 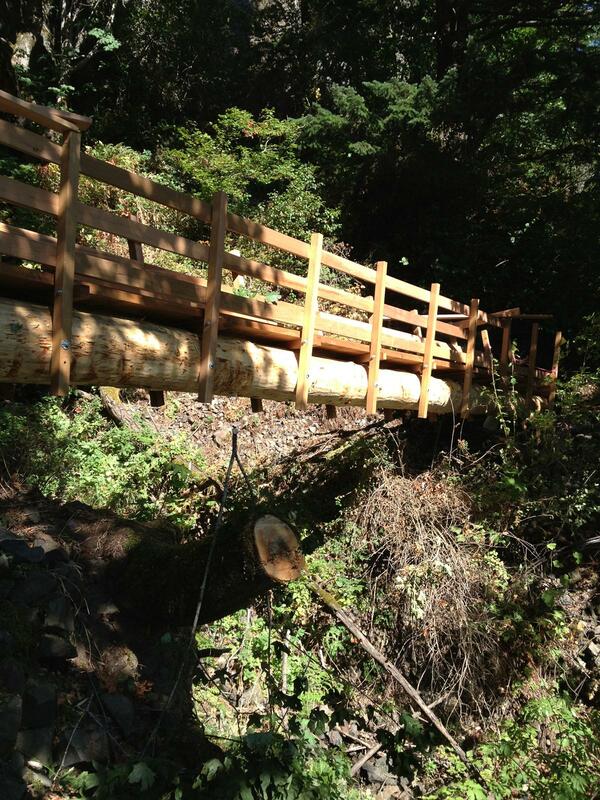 They work closely with the United States Forest Service (USFS), Washington Trails Association (WTA), and Friends of the Columbia Gorge (FOCG) to maintain and improve the existing trail and to plan for its eventual integration into a Washougal to Stevenson trail system.